Ser.Tec group took part in the C! 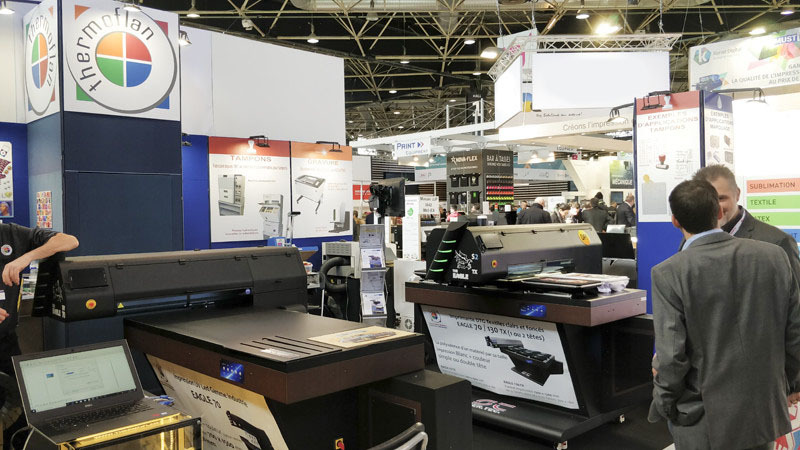 Print 2019, one of the most important exhibitions for the advertising and graphic marketing sector. 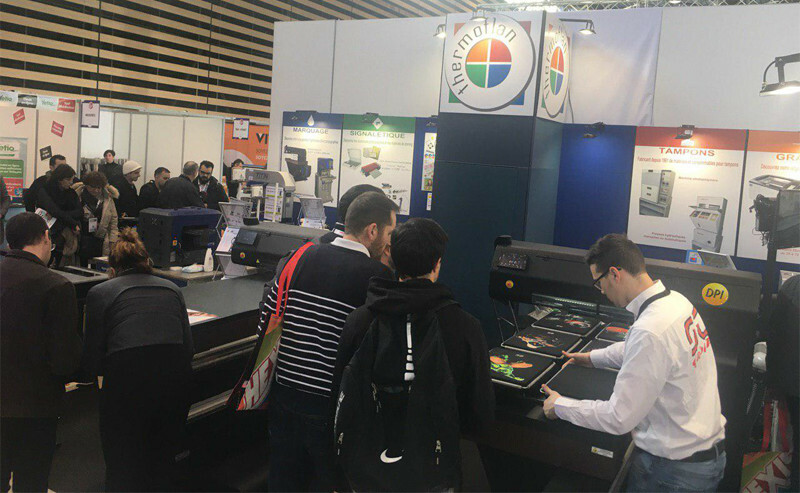 At the Thermoflan dealer's stand, many visitors were interested in the Eagle UV 70 printer due to its versatility and the high print quality demonstrated by printing on various types of materials. 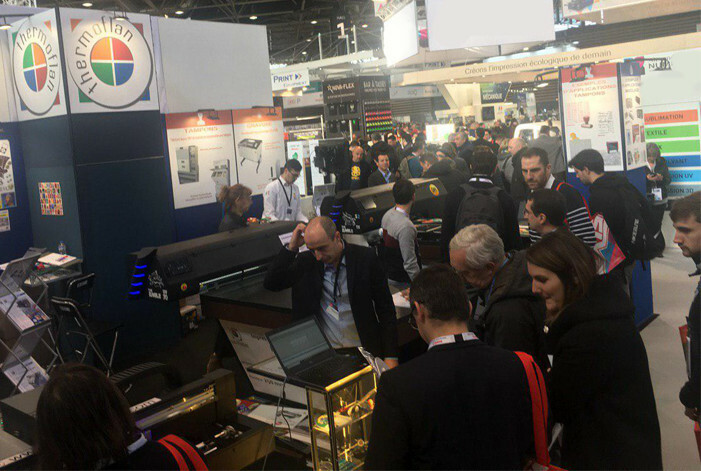 There was a lot of anticipation for the presentation of the new Eagle TX 70 2H, the fabric printer with two independent print heads thanks to the proprietary Multihead technology. The innovative printer has impressed the fans of the sector thanks to the high printing speed and quality demonstrated. We would like to thank all the visitors who visited us at our stand and we give you appointment at the PPD Expo in Hungary from 9 to 11 April.